(Manarola - Sede, 26 July 2018) - What is Plogging? It is a new trend that combines ecology and fitness. Plogging, a Swedish word formed by 'pick up' and 'run', is an activity in which you could run or walk collecting small abandoned waste along the path. Itinerary. Transfer by bus to the hamlet of Volastra. The departure from the hamlet winds along a downhill staircase towards the town of Manarola. You would cross olive groves in the first part and then the provincial road in Piè di Fiesse, the starting point of other trails. Once crossed the road in two points, you would reach the parking of Manarola and enter the hamlet at the parish church. Meeting point with the guide in front of the Info Point of Manarola Railway Station, at 8.45 am - Departure by bus at 9 am and 10 am. 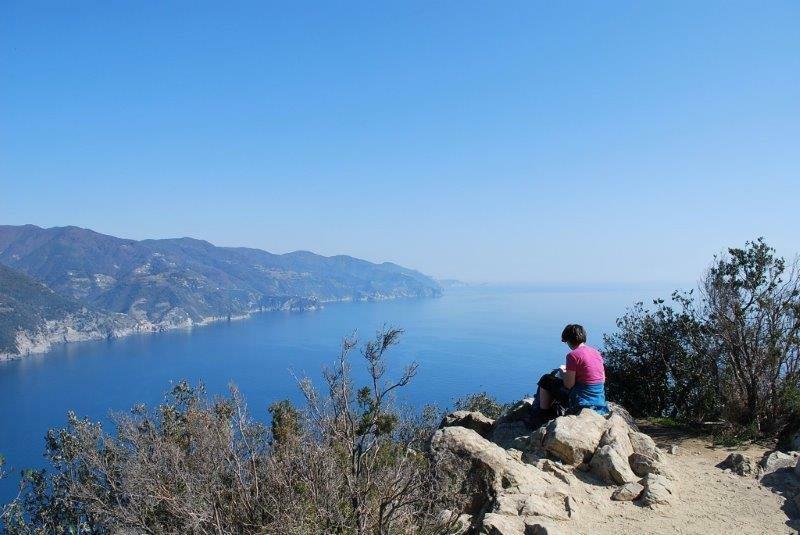 Participation is free for Cinque Terre Card holders and is upon reservation (max 25 participants per excursion), €6,50 for not Cinque Terre Card holders. - a pair of gloves (to be returned to the guide at the end of the activity).